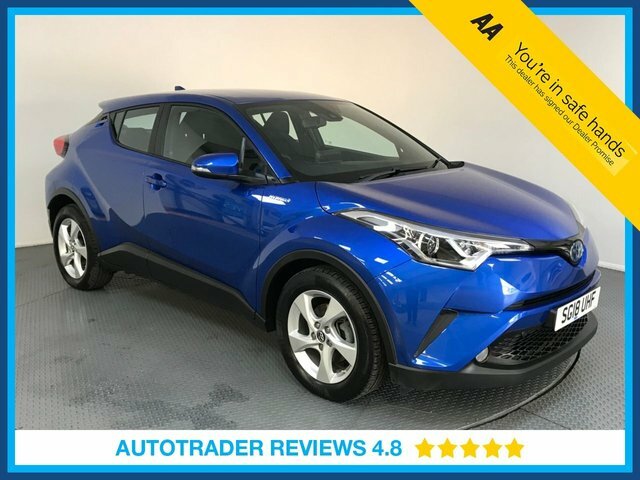 LMC specialises in selling, sourcing servicing and repairing cars and vans, and having been in the business for almost 40 years, there is no better place to go to have your automotive needs fulfilled professionally and effectively. A popular make that we provide at our dealership is Toyota and it is it not hard to see why the brand is widely admired. 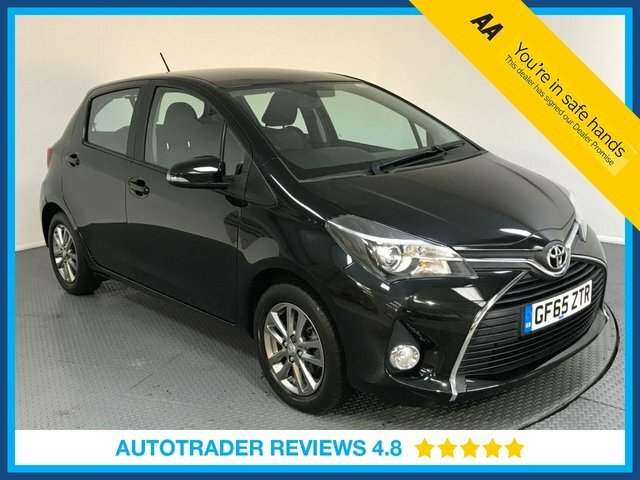 The Yaris and the Aygo are hugely successful Toyota cars, which are reliable, stylish and efficient, while the Prius is exceptionally advanced and these are just a taste of the models that Toyota has to offer. Find out if LMC has the used Toyota for you by visiting our showroom in Essex!